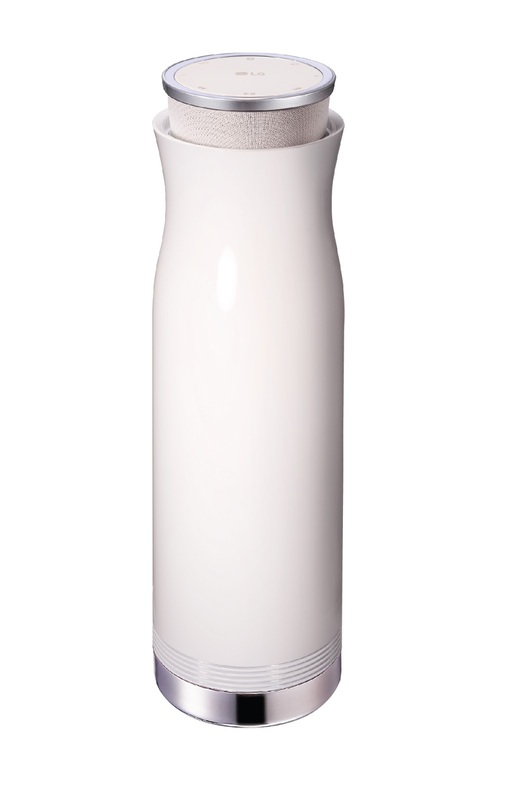 Audiophiles of this country are in for a treat this season as global technology innovator LG Electronics launches its revamped Wi-Fi Bluetooth portable speakers, adding new features that are sure to up your sound game and impress. From out-of-town trips to cozy nights in to wherever this rainy season takes you, LG’s upgraded audio devices—LG Music Flow P5 and P7 and LG SoundPop 360—will get you and your friends bopping to the beat and enjoying the moment even more. Stronger Wi-Fi. LG’s new firmware boosts connectivity and makes it easier than ever to enjoy the music you love. With new data transmission technology boasting up to 75 percent efficiency, coupled with LG’s advanced multi-room audio systems, you can create immersive sound on multiple speakers, without any drop in sound quality. Any playlist can be enjoyed to the fullest with the stylish and fun LG Music Flow P5. Flexible content. LG’s audio system can play basically anything you can play on your own smartphone with BT-Fi services such as YouTube Music. The BT-Fi function automatically recognizes the content format, allowing LG audio systems to switch seamlessly between Wi-Fi and Bluetooth inputs depending on the source you select. And if you’re mobile, you can create your own customized playlist in the LG app. The LG Music Flow P7 boasts of rich audio and powerful battery life packed in a lightweight portable design, perfect for your next adventure. Easy home cinema setup. LG’s streamlined one-button setup transforms home theater installation, making it easy to create immersive audio to suit any environment. 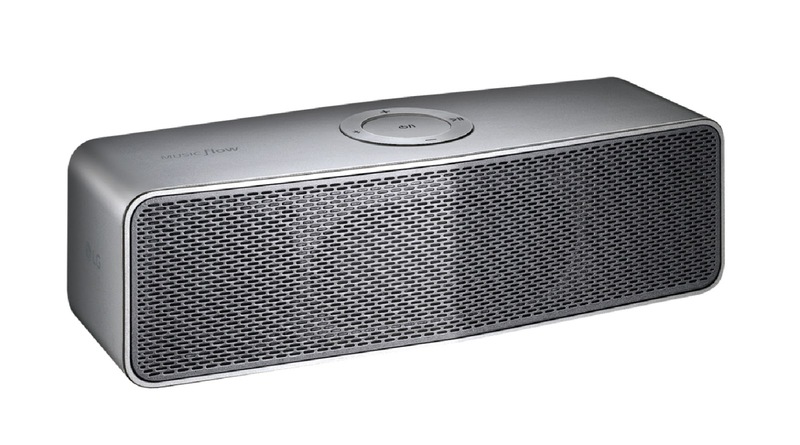 The simple one-button set up available on your LG Wi-Fi speaker allows you to instantly connect up to two speakers with a sound bar. This feature eliminates the need to connect each speaker using a mobile app, making the system much easier to set up. 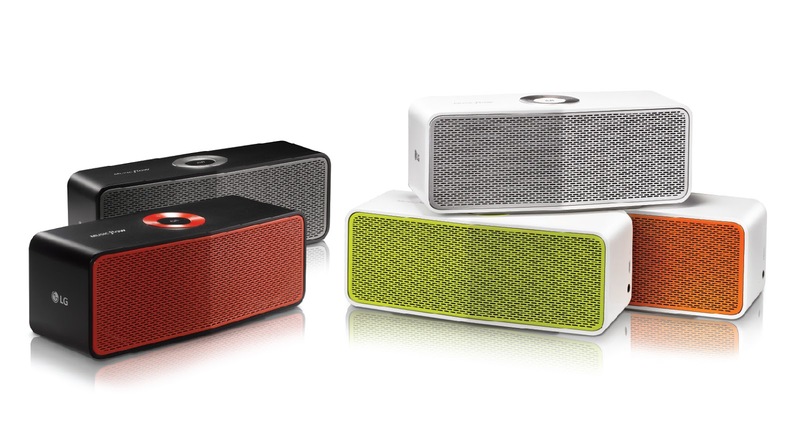 Satisfy your music cravings to the next level with LG SoundPop 360 Bluetooth speaker. With improved network stability and enhanced user convenience, LG’s audio devices can brighten up your rainy days with next-level surround sound, through the free firmware upgrade. 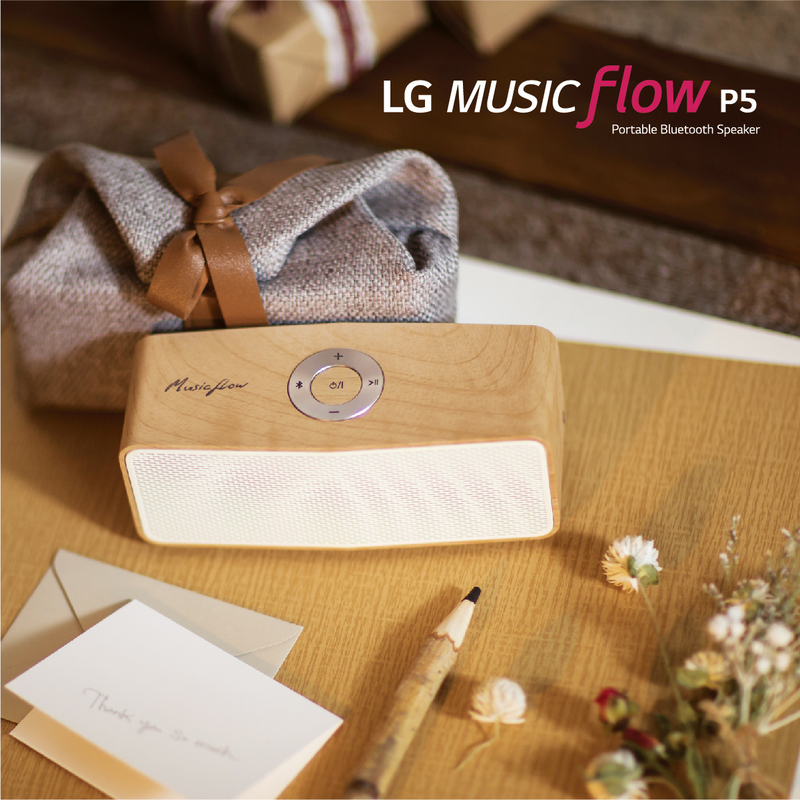 The LG Music Flow P5 retails for P4,990 (P5,490 for the wooden variant), while the P7 is P6,890 and the SoundPop 360 is P7,990.